It is used on any vehicles, car, ATV, SUV, UTE, mining, boat, Jeep, off-road, trailer, motor,bicycle,Excavators, truck, tractor and other heavy equipments. 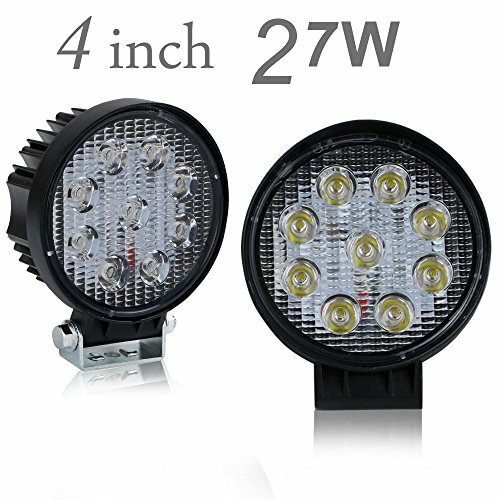 It use the latest LED technology,Supplying superior light output and will not drain your battery. Saving more energy, efficientand so on. 2. Install the hex nuts on the bolts, And twist the spring meson .